A triple cream soft ripened cheese with a mild mushroom flavor. The light flavor of mushrooms is from top quality mushrooms harvested at the optimum time. Great on bread or crackers for a special snack. 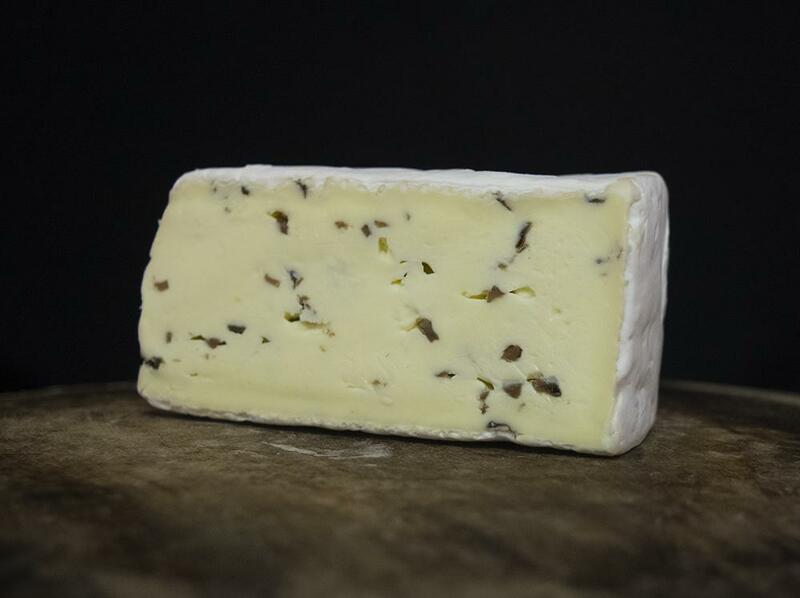 This pasteurized cow’s milk brie has a mild mushroom flavor and has been aged for a minimum of 15 days prior to export.